The Primus Cable FB23-4382-192DE dome splice closure is designed for above or below grade applications and supports up to 6 or more cable entries. 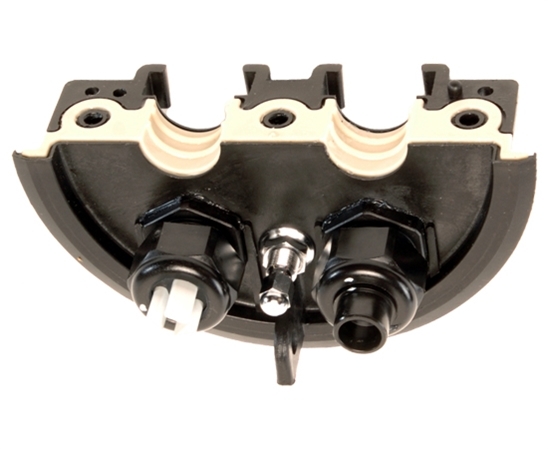 The closure has a unique gasketed Split End Plate system that allows for midaccessing cable up to 1.125” in diameter. 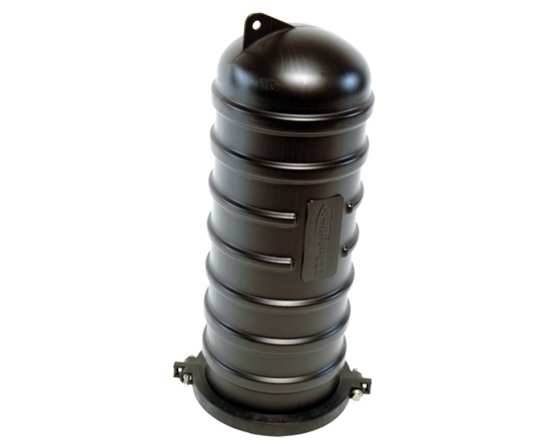 Branch or lateral cables can be added to any one of four compression seal entry ports. Multiple cables (up to 6) can also be installed utilizing multi-port grommets available for the closure. The closure requires no special tools, adhesives, or mastics for installation. Integrated slack storage and hinged trays allow for maximum storage and access of fiber and fiber bundles. Splice capacity of 192 single fusion splices using a 24 fiber splice tray. 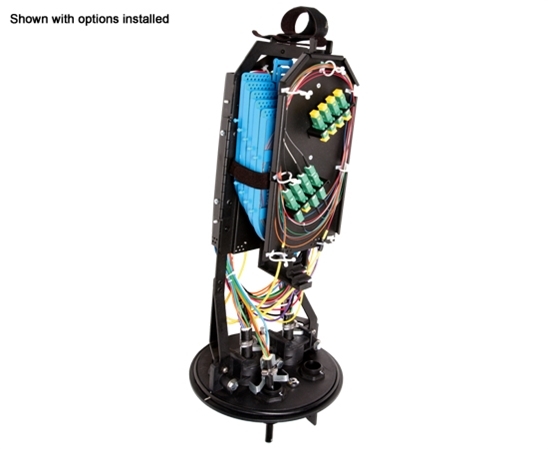 Dome includes one 24 fiber splice tray, with the capacity to hold four splice trays total.